Bitdefender OEM business solutions allow partners to expand product lines and offer customers a #1 rated antivirus client to complement your business. Bitdefender security solutions are more than antimalware, there are multiple features that are included to protect the device from malicious threats. Complement your consumer antimalware products with business security products. Use your centralized management console and deploy your brand of endpoint antivirus solution. Give your customers #1 rated antivirus technology without having to hire a team of experts. Increase service revenue by deploying client security solutions. Endpoint Client Security solution allows you to sell security products to your customers without having to manage your own antimalware labs or hire malware researchers. Use Bitdefender endpoint client security to bolster your brand awareness. Offer your customers business solution that allow you to expand into new markets. 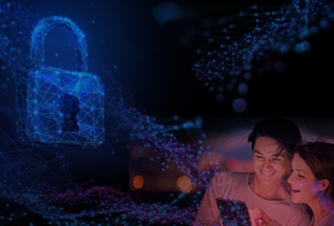 Whether you have customers that provide services to small networks or enterprises, Bitdefender has a business security solution that easily integrates into your platform. Use Client Security Software Development Kit (SDK) to control the endpoint antimalware client. Rebrand the endpoint client solution and leverage Bitdefender’s highly scalable architecture. Rebrand the endpoint antimalware solution and use your own management console. 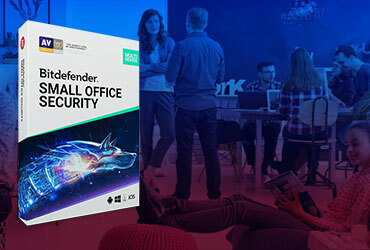 With the Client Security Software Development Kit (SDK), you can use your management console or dashboard to communicate and control the activities of the Bitdefender Endpoint Client Security solution. Control the activities of endpoint clients through the Client Security SDK. Client Security SDK provides transparent access to all endpoint clients. Bitdefender endpoint client security product has many features to protect users from both online and offline threats. Endpoint Client Security features include: antimalware, firewall, content control, and browser protection. 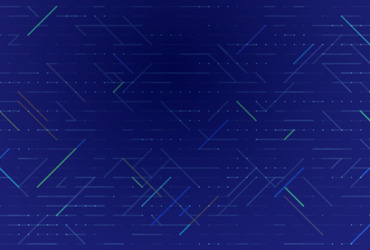 Antivirus clients use a multi-layered protection model with a combination of: signatures, heuristics, and behavioral monitoring to prevent malicious attacks. To protect devices from physical or offline malware threats, Endpoint Client Security products scan CDs, DVDs, USB drives, or storage devices for malware threats.